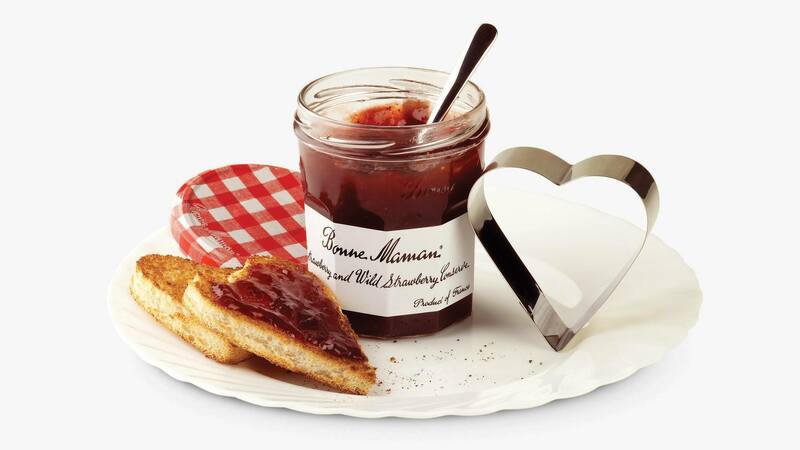 Our work with iconic French conserve brand Bonne Maman encompasses on-pack promotions, an eCRM campaign and website management, plus partnership marketing with brands such as Café Rouge, Aga and Le Creuset. Research showed that consumers have a genuine affection for Bonne Maman, so we developed engaging on-pack promotions to achieve stand out on shelf and drive engagement with the brand’s army of loyal followers. Our promotions regularly achieve 3 or 4 times average response rates for the category. Meanwhile, the partnership work has been both cost effective and mutually beneficial for Bonne Maman and associated brands.